The Dobrusin Law Firm’s Kristen Pursley reviewed submissions for the Empower Change MI pitch competition to support aspiring women entrepreneurs launching and growing social venture enterprises in the region. 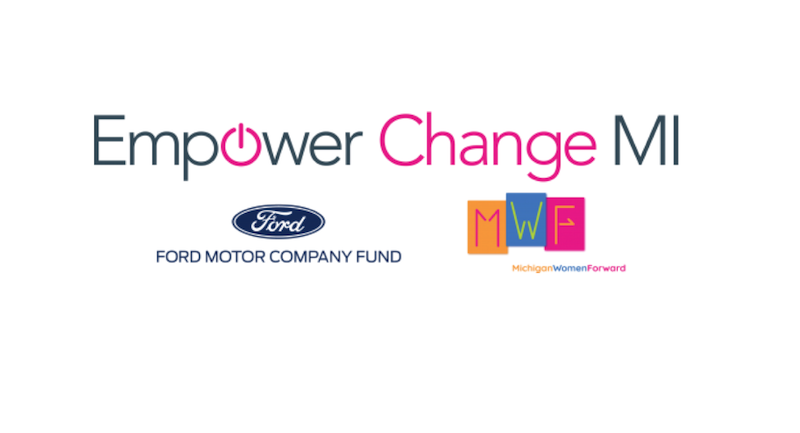 The Empower Change MI initiative is a collaboration between the Michigan Women’s Foundation and Ford Motor Company Fund. Social enterprises seeking startup or growth funding were invited to submit two-page concept papers and financial overviews by Sept. 15, with the requirement that they exist to solve a real community problem, have a business model that will ultimately be sustainable, and focus on a product or service people will pay for. The Women’s Foundation secured volunteers, like Kristen, to evaluate and score the concept papers, and divvied the submissions into three categories – ideation, launch, and growth. “The women (and a few good men) in this competition are learning how to skillfully blend traditional capitalism with an idea that could change their neighborhood…or even the world,” said Kristen. Finalists receive educational opportunities, technical assistance, and mentorship to fine-tune their plans in preparation for a February 2019 pitch competition. A panel of judges will choose the winners who will receive cash grants from The Ford Fund.